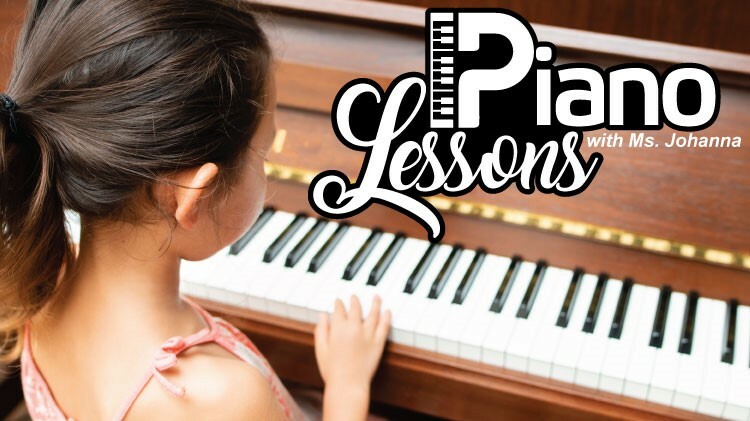 Is your child interested in learning how to play the piano? Check out Piano Lessons with Ms. Johanna offered at SKIESUnlimited. Time: 9:00, 9:30, 10:00,10:30, 11:00 & 11:30. Open to students 5-18 years old. For more information, call 915-568-5544. $80 for four 30 min lessons a month. Registration is required and can be done at SKIESUnlimited 131A Doniphan Rd. All students must be registered with Child and Youth Services (CYS) Parent Central before enrolling in any SKIES program. Classes run on a monthly basis and you must re-register and pay monthly. Registration for SKIESUnlimited classes starts on the 20th of the month prior to class. Registration ends on the 7th of every month. No refunds after the 7th of the month. To register for CYS, please call 915-568-4374.